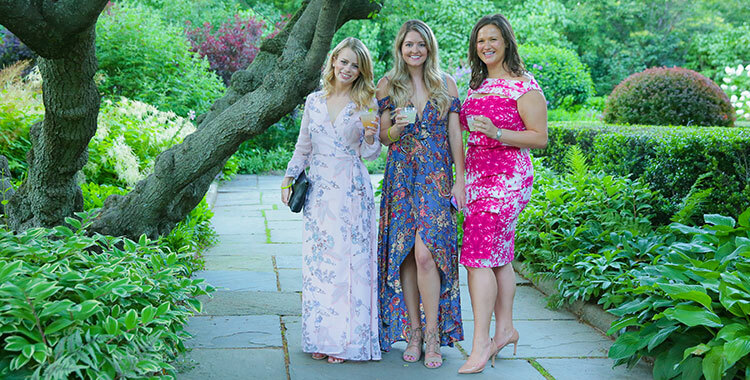 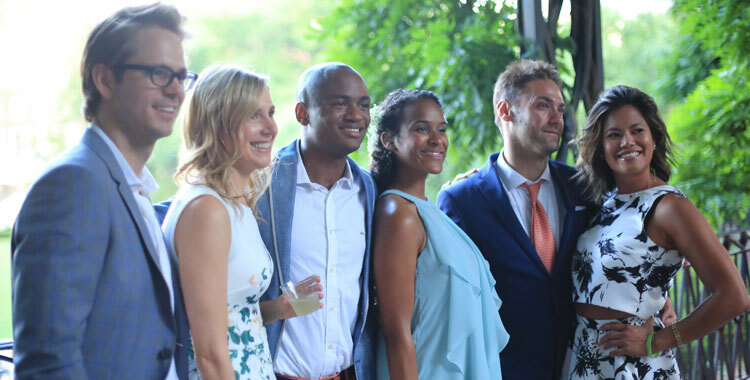 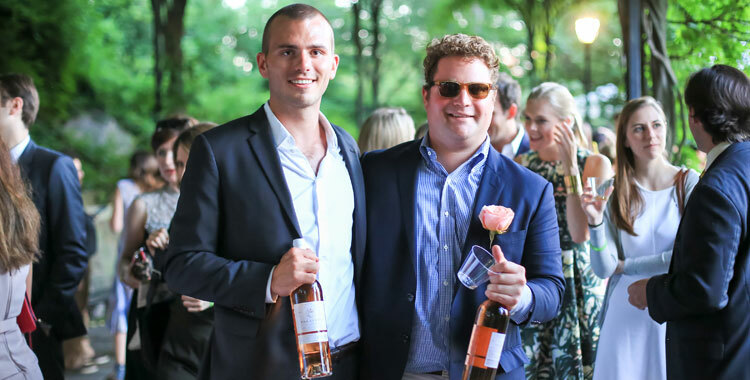 Attendees enjoy great food, cocktails and live music on the garden’s pergola beneath a canopy of wisteria, overlooking six acres of gorgeous fountains, blooms and lush landscapes. 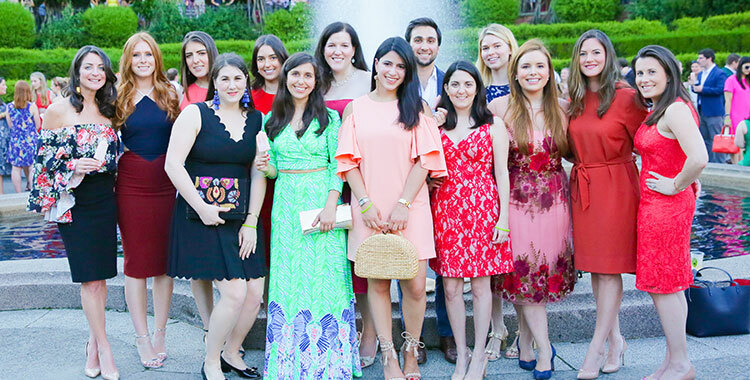 This event is mainly attended by New York’s socially active young professionals. 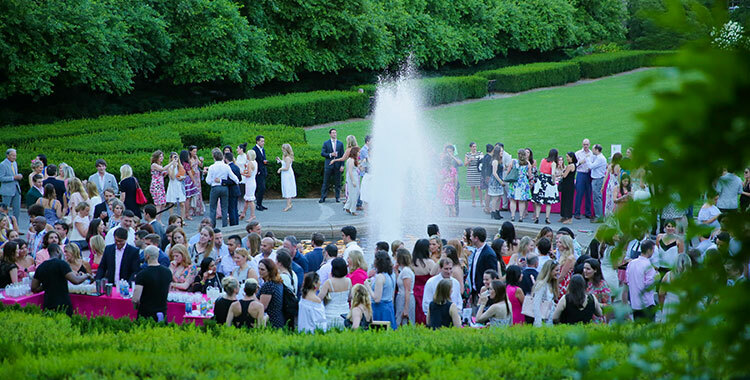 Greensward Circle members receive complimentary admission plus one guest. 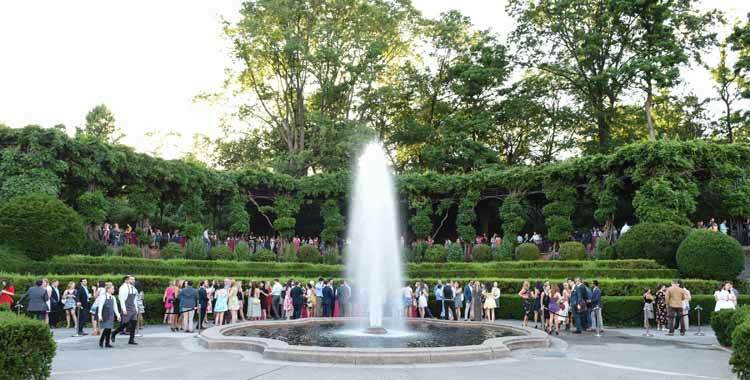 If you are a Greensward Circle member and would like to RSVP for this event or join the Host Committee please email greenswardcircle@centralparknyc.org.